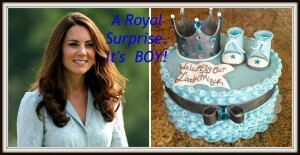 Gifting Opportunity – Kate and William’s Royal Baby Boy! Hollywood Swag Bag client Emily Lopez of Purple Posom made the NEWS for her product. BET Tweets Us About Official Bags! Malin Akerman sent ‪#‎Hollywood‬ Baskets‪#‎SwagGivesBack‬ this sweet and gracious Thank you note for her baby basket. We thank the brands that took part!